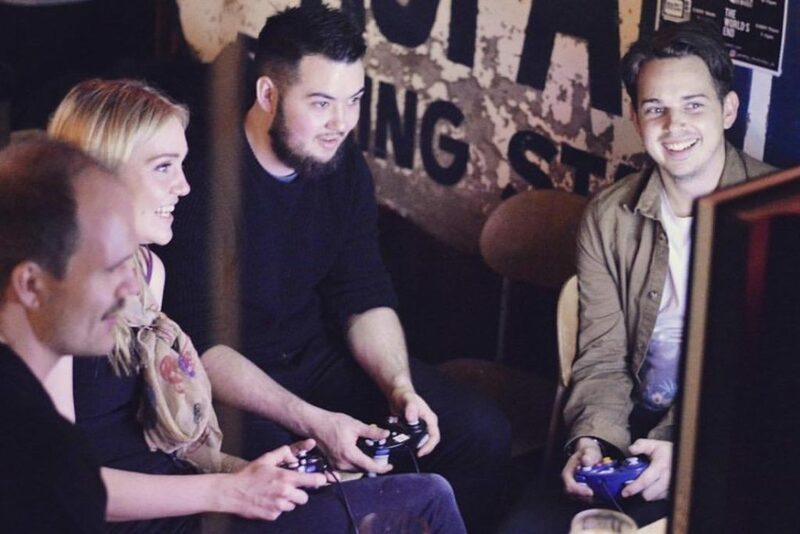 Located on Brighton’s beachfront, Loading Bar is a place for you to hang out, have a drink and play some games. The bar has a series of consoles including, an xbox 1, PS4, Nintendo switch SNES Mini and 60+ board games. It is definitely the place to go for any game enthusiast. Upstairs in the London Road pub, they have their very own games arcade. This is ‘a drinking and retro gaming experience like no other.’ Their games include, a ten-player racing experience and all kinds of retro arcade machines. It’s the perfect place to go for a Friday night pub trip with a difference. World’s End Pub, 60-61, London Rd, Brighton BN1 4JE. Hare and Hounds (175 Queen’s Park Rd, Brighton BN2 9ZA). 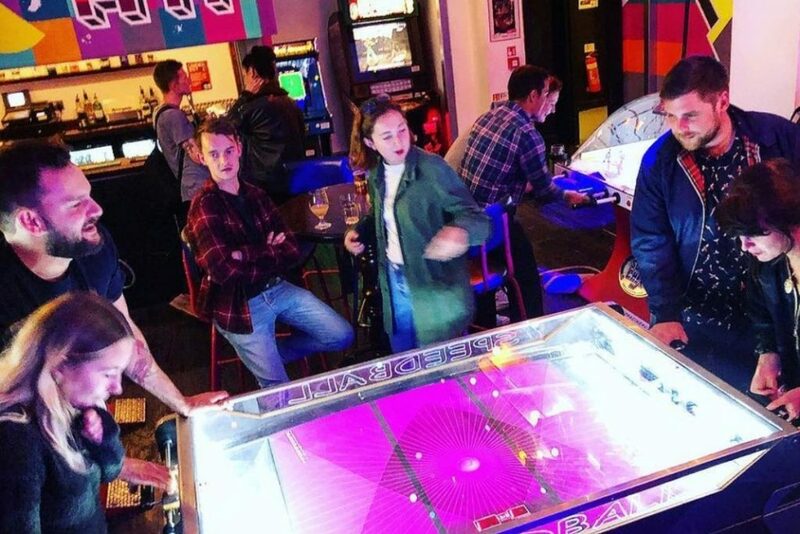 With free entry and free endless video games, Gaming Retro-bution hosts a regular Sunday night at the Hare and hounds pub. Choose from over 600 games, which can be played on eight consoles, including, a N64, a Gamecube, and a Megadrive. If you are a games nerd, this is the night for you! 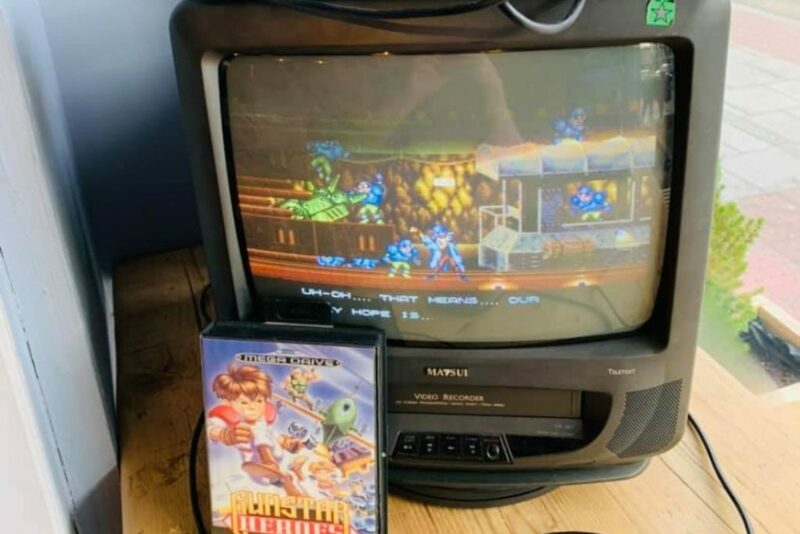 The University of Sussex’s student union are teaming up with Gaming Retro-bution to bring a night of old-school video games to the uni’s Northfield Bar. 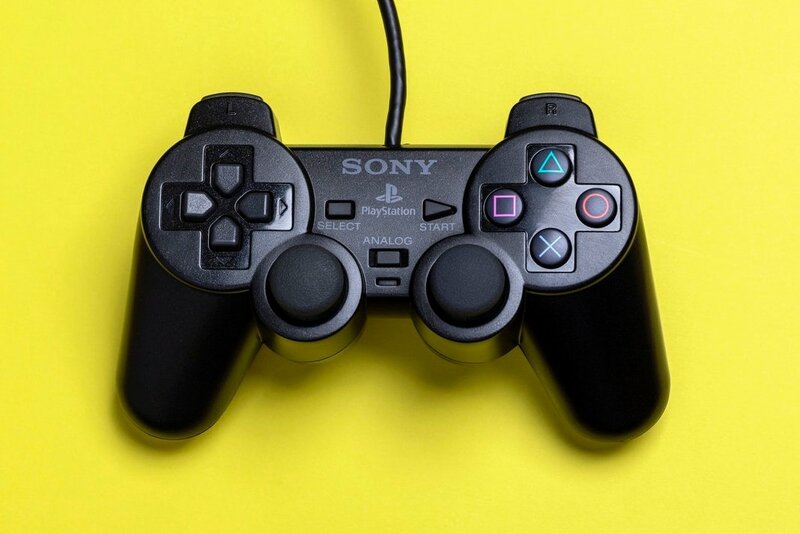 On Sat the 2 Feb, from 4-8pm, the gaming people are bringing their huge catalogue of games and consoles to the bar to host a night filled full of fun with Sonic the hedgehog, Pacman and Mario Brothers. The World’s End, 60-61, London Rd, Brighton BN1 4JE. Fancy a game of Mario Kart while sipping on your latte? The Phoenix Coffee House on London road has a series of retro games consoles and mini arcade games for you to enjoy. As you play them on retro, boxy televisions you experience a flash back to the 90s. It’s a lovely escape from day to day business. Have a short break and drink your warm coffee while playing a Rayman. Phoenix Coffee House, 51 London Road, Brighton, BN1 4JD. Previous articleKemp Town Carnival returns for 2019!